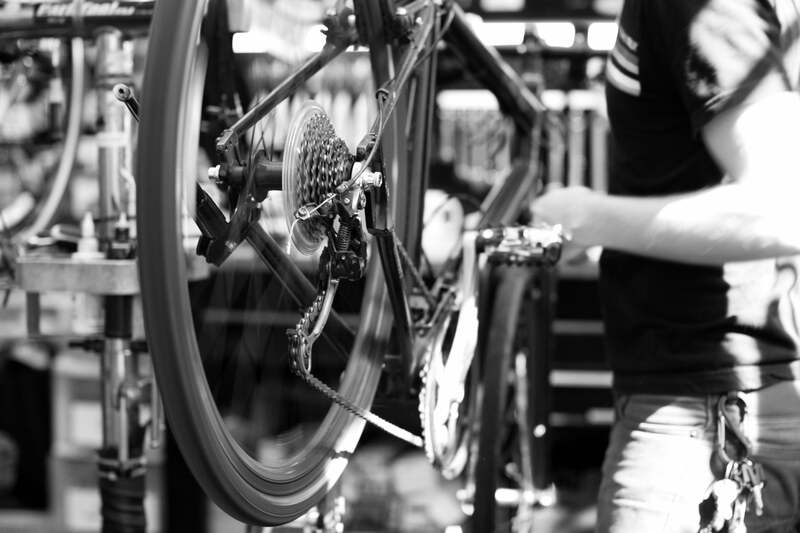 The bike store sales assistants, mechanics, store manages and business owners, are the people that keep this industry rolling. Cyclist the World over would be lost without people like YOU. If that interest you then please fill out this form and we'll be in touch.